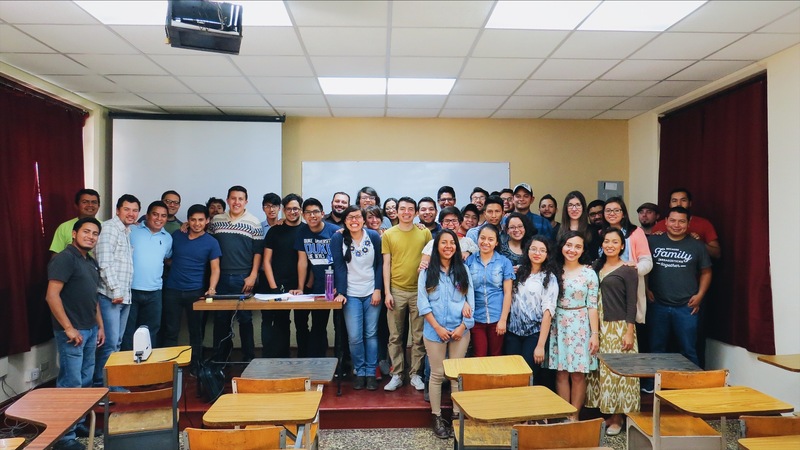 This semester we wanted to make an impact in our world through our partnership with a seminary in Guatemala, called SETECA. So we made a goal to provide 20 scholarships for students to afford Seminary training in order to be equipped and sent out to impact the world! This goal had us both excited and nervous. We feared that our goal was to high or our timeframe was too short. But thanks to YOUR generosity, we were able to afford more than 20 scholarships! Diego came to the seminary “SETECA” from Ecuador. Last year he served as the student body president. This year he is studying in Masters of Theology program. 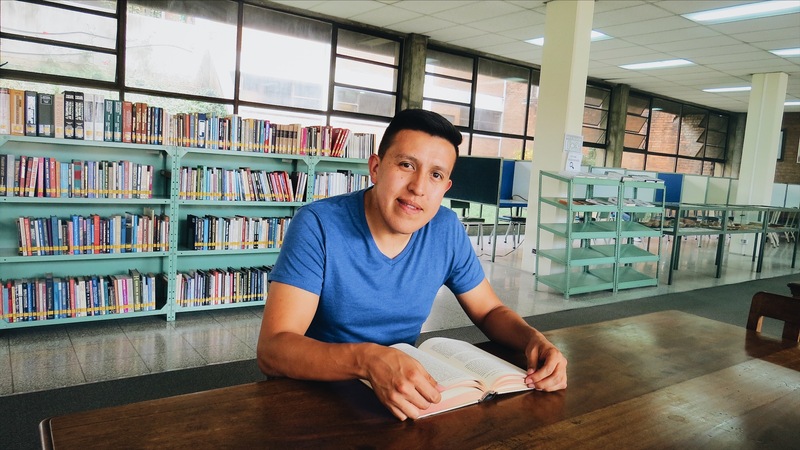 Diego feels God’s calling to do church leadership training in the rural areas of Ecuador. 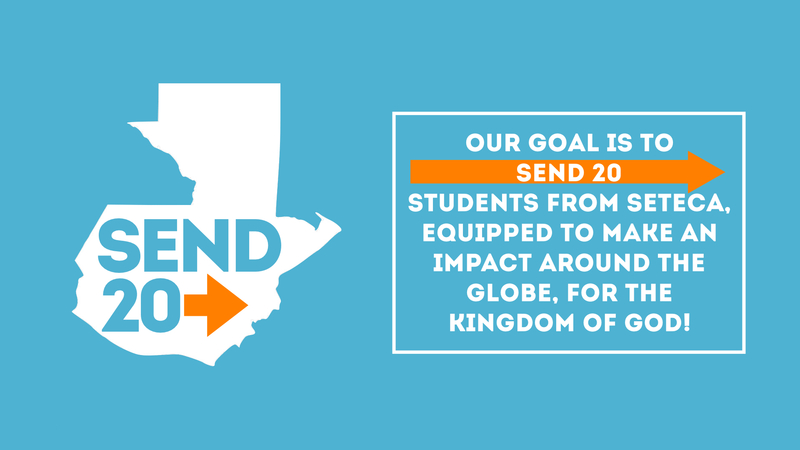 Because of SEND20, we were not only able to make an impact in Guatemala, but also in the future of Ecuador! Raul & Angela came to SETECA from Spain. Angela is studying counseling and Raul is studying Bible. Raul is involved in a teaching ministry in their local church. 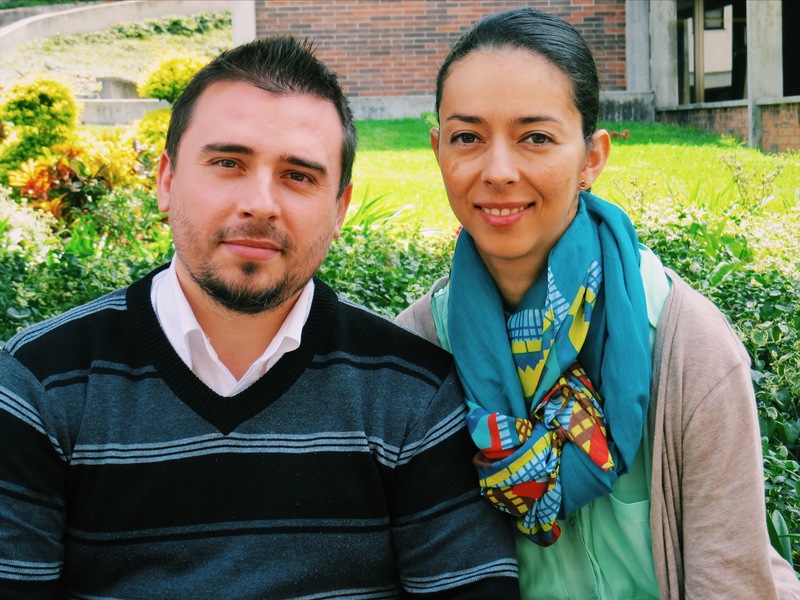 They both serve in pastoral care with SETECA married students that live on campus. They are seeking GOd’s will as to where He would have them minister upon graduation. Elizabeth came to SETECA with her family from Bolivia. She is studying Counseling. 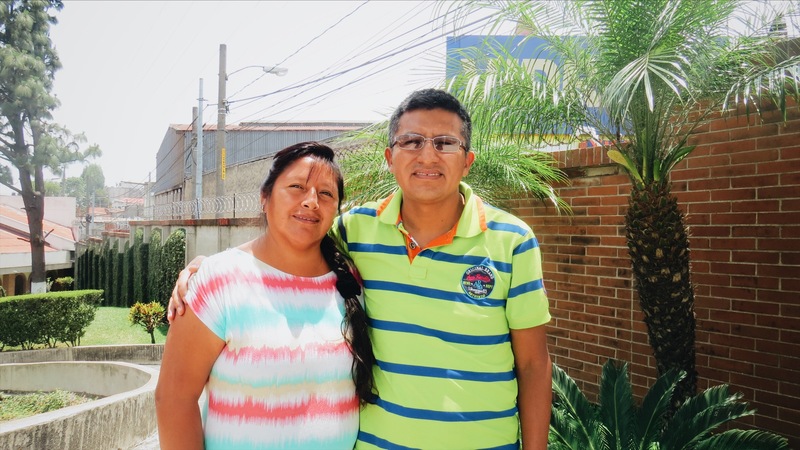 Alberto, her husband, also studied at SETECA and is currently pastoring a church in Guatemala City. Elizabeth has a passion for children and has started a club for kids on Saturdays with children from low income situations. Elizabeth plans to continue using her counseling and teaching abilities along with her husband in ministry! Loida’s parents are SETECA alumni. 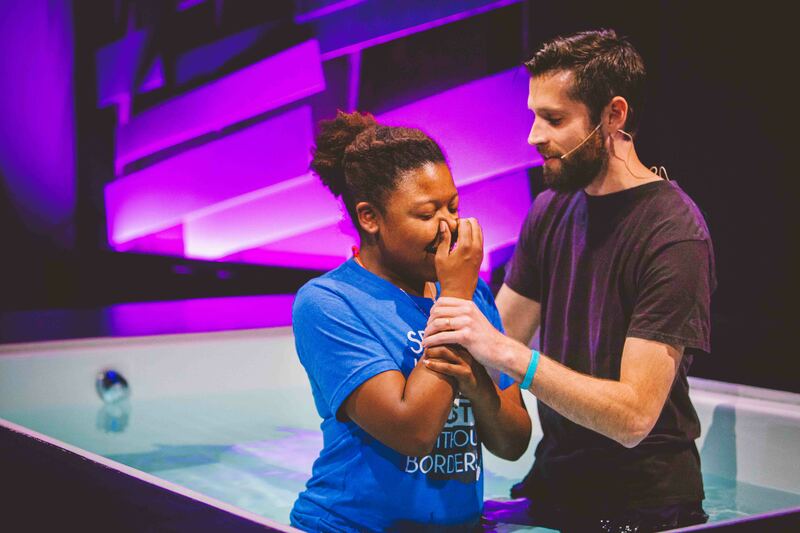 Loida is from Guatemala but lived for several years in Spain where her parents are serving as missionaries. Loida is studying Bible in the masters program. 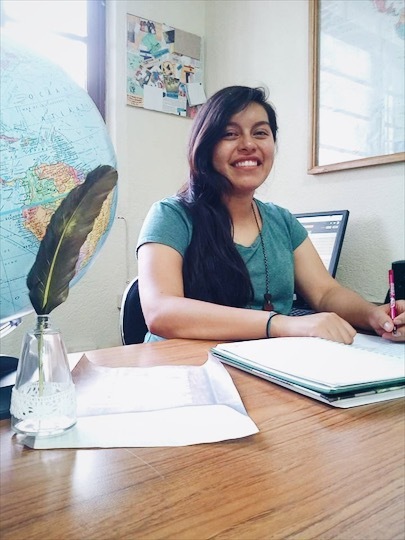 She has a love for languages and feels God is leading her to do Bible translation! As you can tell, together as Overflow, we were able to come together and bless college students at SETECA to make an impact all across the world! Thank you so much for you generosity and please join us in continuing to pray for these individuals and what God is doing in and through our ministry partner SETECA! This semester we desire to make an impact in our world through our partnership with a seminary in Guatemala, called SETECA! 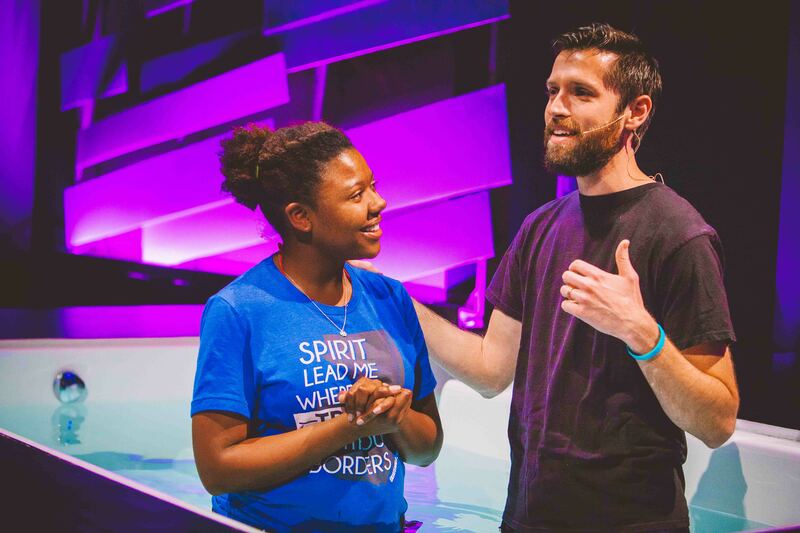 You and I may never make it to the cities of Argentina, or the villages of Ecuador, or the towns of Nicaragua to share the love of Jesus… but there are people who God has called and who desire to do that very thing. Many of them desire to be trained and equipped for that task, but for some the ability to pay for that training is not even possible. This semester we want to make that possible. We want to provide 20 scholarships for students to afford Seminary training in order to be equipped and sent out to impact the world! And all we have to do is give. Individually, it would be difficult to SEND 20, but if every student at Overflow donated $20 ($5 for every Tuesday in February) we can reach our goal! Let’s come together and make a small sacrifice to make a huge impact in our world! 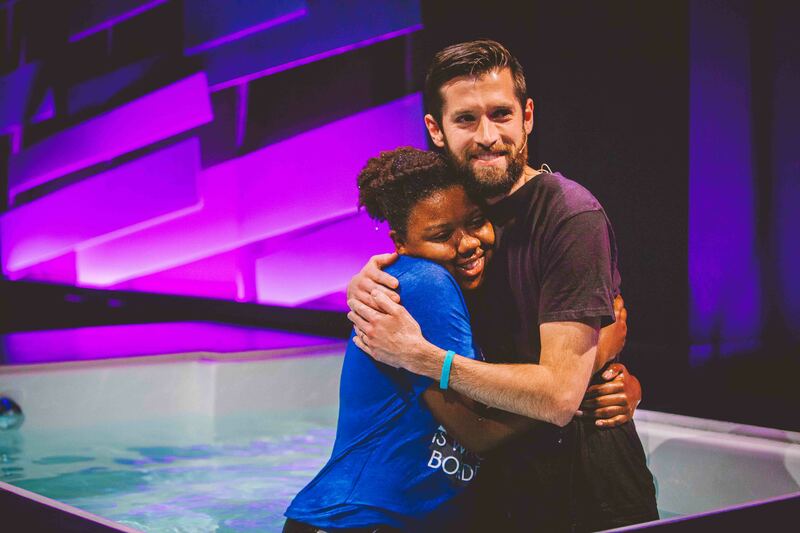 Baptisms are one of our favorite things we do at Overflow! 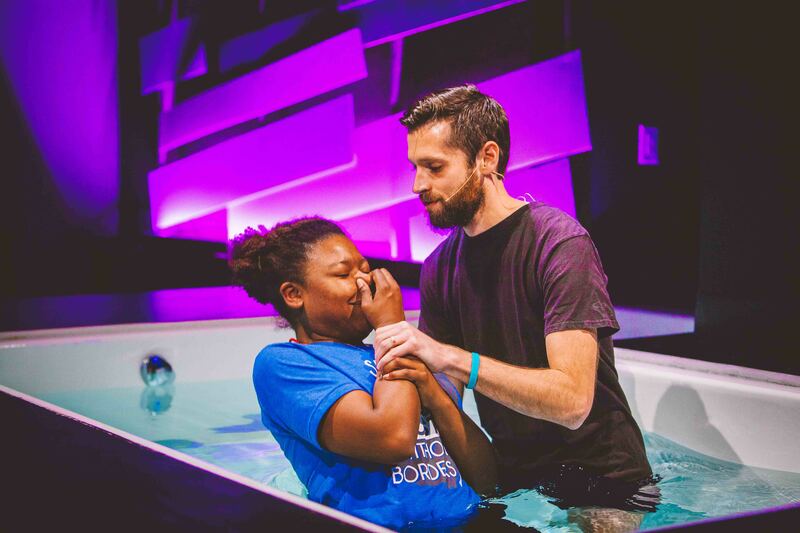 To hear how God has worked in a person’s life, bringing them to new life in Christ is always incredible and impactful. 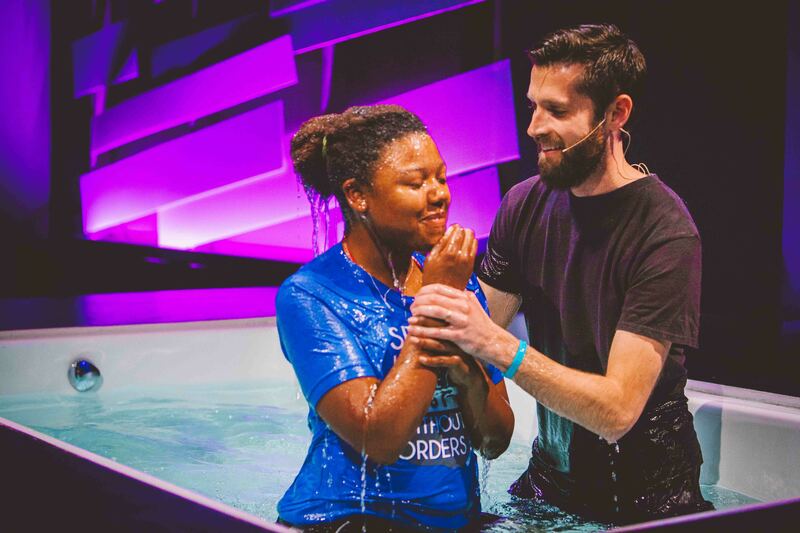 Alexus’ baptism was no exception. 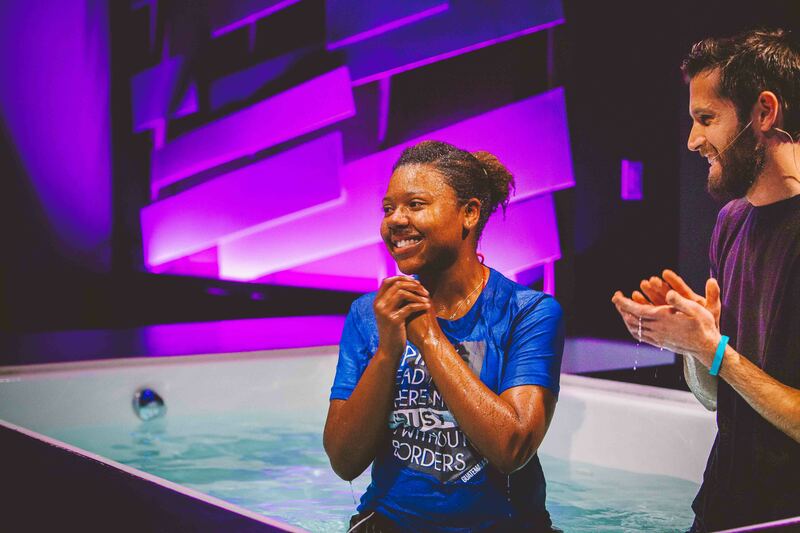 Check out her story above to hear how God brought her to this point of publicly confessing her faith in Christ and her decision to commit her life to Him! 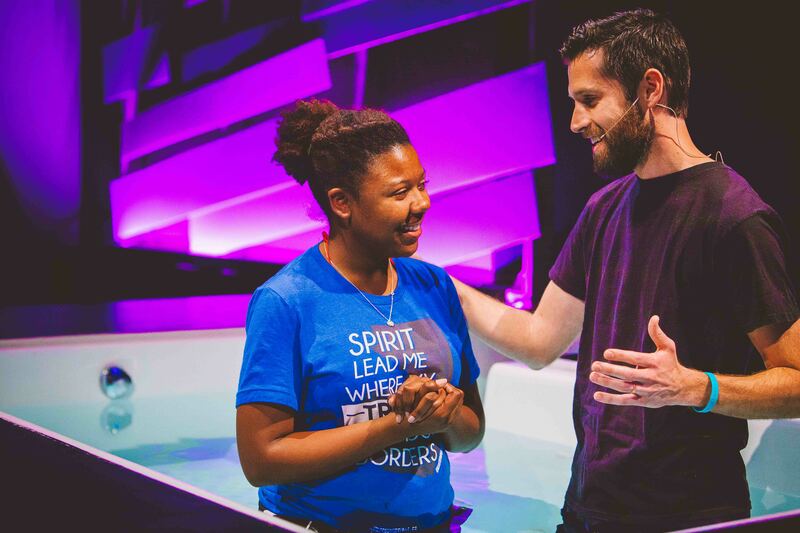 Thanks for sharing your story, Alexus!